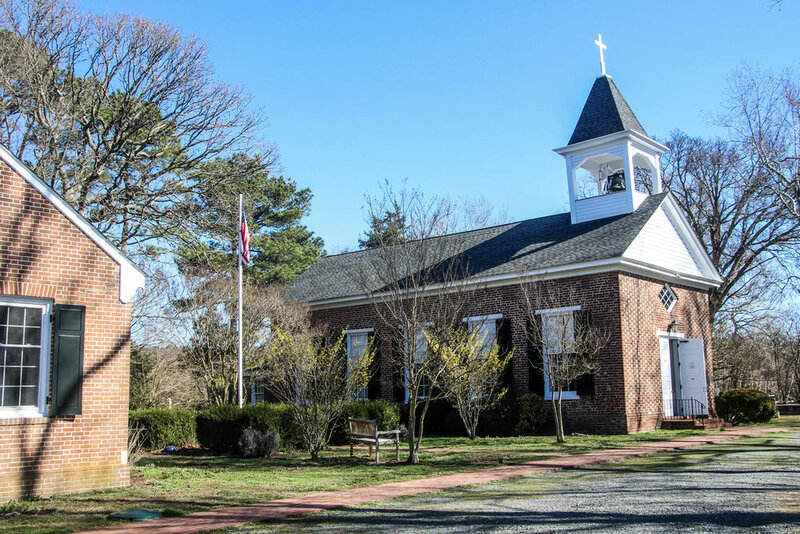 We offer regular Sunday services at two locations on the Eastern Shore of Virginia. Rite I is used during the penitential seasons (Advent and Lent) of the year in both churches. Rite II is used during the other seasons.